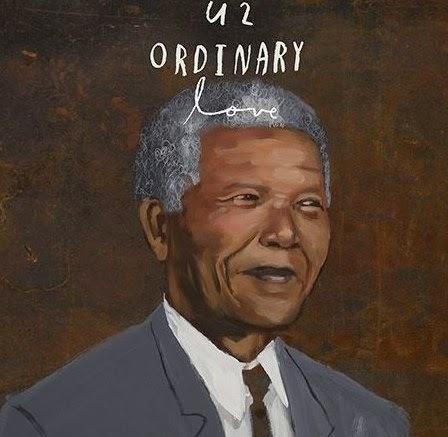 The new U2 single ‘Ordinary Love’ is now doing the rounds at Australian media. The track was serviced by Universal Music earlier today as the lead single from the soundtrack of the upcoming film ‘Mandela : Long Walk to Freedom’, which chronicles the extraordinary story of one of the most passionate, outspoken and humble men ever to walk the earth. The song was penned as a tribute to legendary politician and humanitarian, who has been a fan of U2 for many years. It goes without saying that the feeling is mutual. The soundtrack to ‘Mandela : Long Walk To Freedom’ will be released in Australia on Friday December 06.